School Crossing Signs that help keep your pupils and school road environments safe. Our School crossing sign range includes highly visible school crossing signs to alert driver and pedestrians with instructions for road safety around your school environment.  The UK Safety Store's range of School Crossing signs inform and help protect students when crossing the road around your school and ensure your school zone is as safe as it can be. Our school crossing range is available with bulk pricing and we offer School trade account facilities.